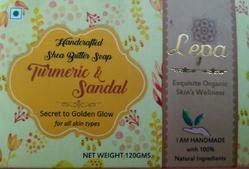 Manufacturer of a wide range of products which include rosehip soap, activated charcoal soap, apricot scrub soap, kokum butter soap, turmeric & sandal soap and green tea soap. Sought Far and wide for bath,consumption and application. I contain large reserve of vitamin C. Brighteining your skin ,healing scares and blemishes is my primary motive.While sopme prefer me in their herbal tea ,i prefecr working the most on your skin. still guessing who i am ? Naturally detoxifying, exfoliating yet gentle formula, proven for acne-prone, blemish- prone and highly exposed skin. 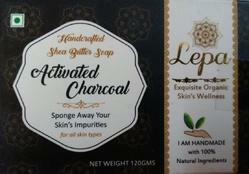 Charcoal shows the properties of absorbing in it- any impurities whether in contact with air, water or skin! Originally used by the Japanese for purifying and detoxifying the skin, activated charcoal naturally draws out impurities. 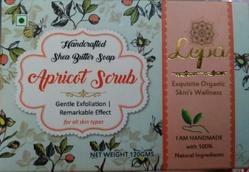 It also exfoliates the skin gently making it pollution and toxin free. 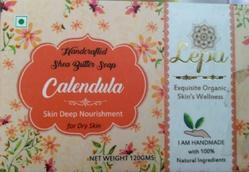 The soap contains no additives, no colours nor artificial perfumes. 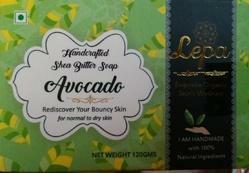 Everything that is in your soap is naturally good, skin loving and detoxifying. Bergamot Oil is used not only to treat various skin conditions but also as a great aromatherapy that is known to help anxiety, depression and other problems. 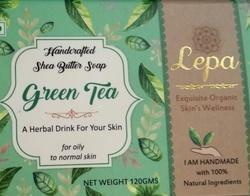 This soap will relieve you from acne, blemishes or any dust and grime that may have accumulated into the pores of your skin causing redness, black heads, white heads and pimples. 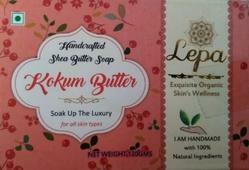 Source from the rolling greens pf the western ghats,kokum butter has miraculous benifits for dry,wrinked and inflamed skin therapeis. Also being non-comedogenic ,it Nourishes the whole spectrum of skin types,Rich in Anti-oxidents and Vitamin E,Come let your skin drink up this magic. Bright,Cheerful amf yellow, i ward off harm,being an antibacterial i heal cuts and scars,along with my buddy,argon oil,i moisturize,brighten and clear your skin. Creamy and decadent ,i hold the key to reversing skin damage through nature,i clear your acne,fight ageing,amke your skin firm,& plump and am also a natural sun screen.so many benifits that too from a single fruit. 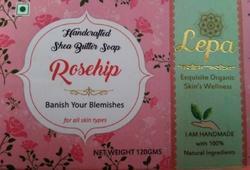 Looking for COLD PROCESS SOAPS ?